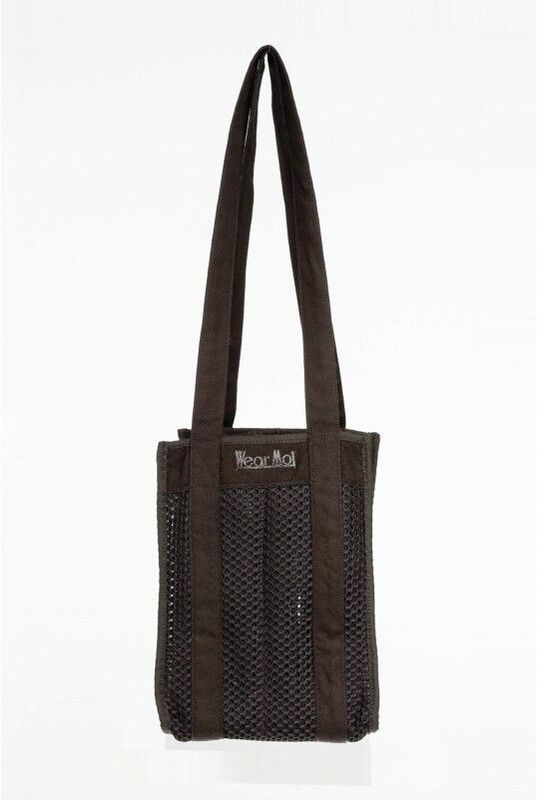 This one of a kind pointe shoe bag was made exclusively for the avid ballet dancer. 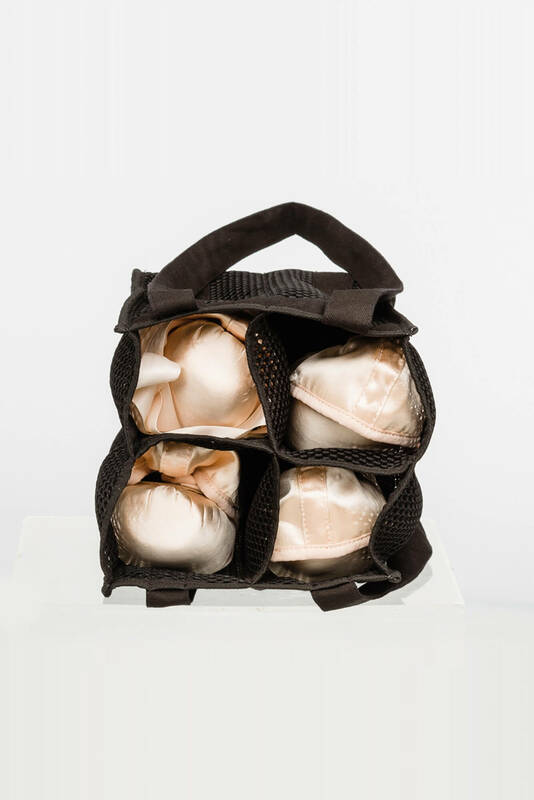 Store up to four pairs of pointe shoes in the breathable compartments. 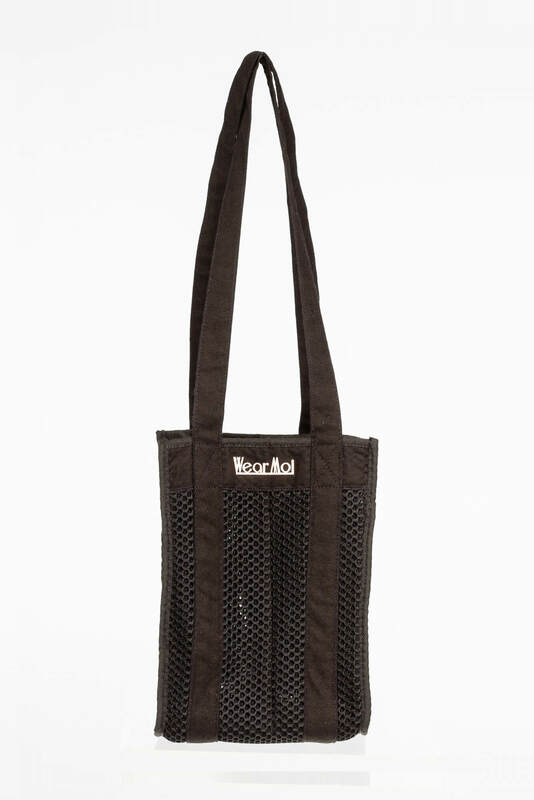 Features long shoulder straps for extra comfort and carrying ease.